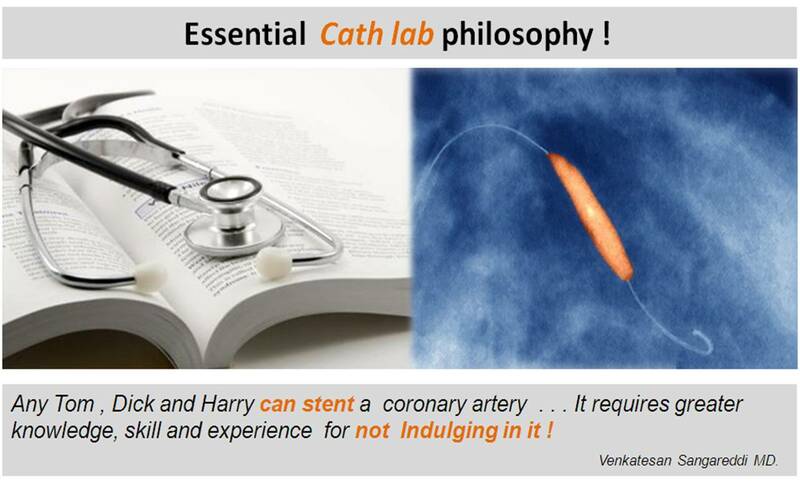 Essential Cath lab philosophy ! How often Acute rheumatic fever presents with non migratory mono arthriits ? Acute rheumatic fever classically involves large joints of lower or upper limbs referred to as fleeting migratory polyarthritis .But this pattern is not exclusive. In fact acute rheumatic fever commonly present with atypical features .The incidence can be up to 25 % in various series .The most surprising thing is , it can involve spinal as well as hip joints . Mono arthritis is also possible. The only contention is , atypical features are frequently labelled by some as post streptococal reactive arthritis instead of rheumatic fever . It is pure semantics at play . Whether you agree with the terminology or not , never hesitate to diagnose rheumatic fever when the joint involvement is atypical . If you ignore this you are bound to be guilty for damaging few hearts later. What are the unusual joint involvement in acute rheumatic fever ? Here is an excellent paper from Brazil about the huge variation in the pattern of joint involvement in acute rheumatic fever. Why left heart border become straight in Mitral stenosis ? Here is an X-ray of classical rheumatic mitral stenois with a mitral orifice of .8 square cm. Why the left heart border is straight in mitral stenosis ? It is due to 4 factors. This straightening occurs only in isolated , severe forms of mitral stenosis as it requires under filling of left ventricle and Aorta. Significant mitral regurgitation will lift the lower end of straight line . 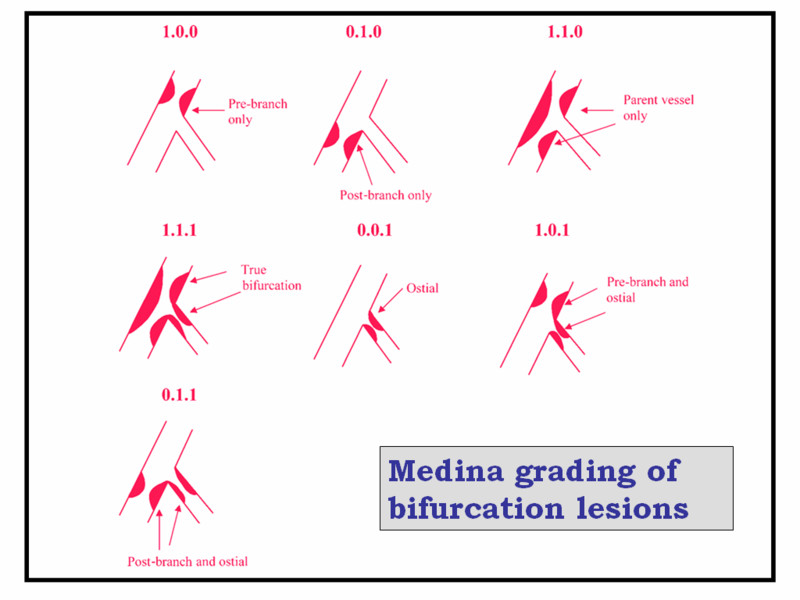 In associated aortic valve lesions especially in aortic regurgitation the straightening can not occur as LV and Aorta continues to be conspicuous. 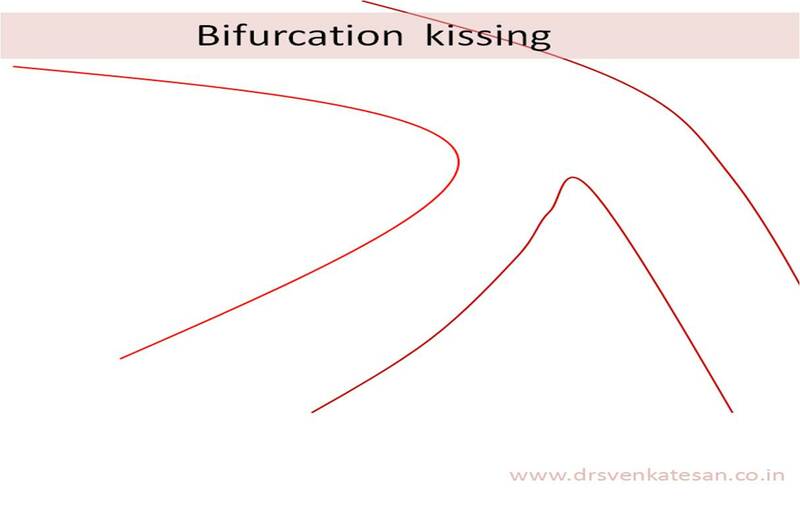 If mitral stenosis causes severe PAH and tricuspid regurgitation , RV can become huge and form the left heart border and distort the straight line. What does Amiodarone do to the ventricular rate in AF ? Correcting the rhythm to sinus . How can it correct the rhythm alone ? If the rhythm is corrected , rate will automatically be controlled, unless Amiodarone converts AF into Sinus tachycardia which is very unlikely ! Of course Amidarone is not a magic drug .The success rate of Amiodarone restoring sinus rhythm is far . . . far less . . . than our expectations ! . It fails to convert to sinus rhythm in a significant chunk *. Interestingly , it may still control the ventricular response by its beta blocking action . *Our estimate is , the failure rate Amiodarone is between 30-40% or even higher , as bulk of AF we witness is due to Rheumatic heart disease. Which is the best drug for ventricular rate control in atrial fibrillation ? Which is the best drug for “ventricular rate control” in atrial fibrillation ? This is based on a study done by Bramh N Singh and his team from California published in 1999 . (http://content.onlinejacc.org/cgi/reprint/33/2/304.pdf )It was a wonderful study involving just 12 patients , still good enough to prove a point . It was a sequential cross over study a rare theme in medical trials ! where same patients act as control .Hence bias and host variations are nil. Few excerpts from the study . It is very clear, for optimal rate control we need a combination regimen , Digoxin must be one of them .Atenolol combined well with Digoxin , even as though Diltiazem resulted in maximum dip in nocturnal heart rate. Digoxin + Atenolol is clear winner in rate control during exertion as well ! Note Digoxin has absoutely no control over the heart rate at times of exercise ! This study has clearly documented superiority of combined drug regimen for rate control in AF . Still it leaves a lingering question ! Why verapamil was not used as an agent in this study ? If only , verapamil was used (As we do in our hospital ) Digoxin -Atenolol combination would have faced a really tough competiton. Another curiosity is , what would have been the power of a unique combination of Atenolol and Diltiazem in controlling ventricular rate in AF ? Any way , it was a wonderful cross over study . Such studies are a rare breed , always welcome in this world of funny pharma trials wherein a new drug is compared with a dud drug called placebo ! How can it correct the rhythm alone ? If rhythm is corrected , rate will automatically be controlled unless Amiodarone converts AF into Sinus tachyardia ! Of course Amidarone fais to convert to sinus rhthm in many , still it may control the rate by its beta blocking action. Ventricular tachycardia is a major cardiac electrical disorder. Even though it connotes a deadly meaning the prognosis and outcome vastly vary.It can be a benign arrhythmia in structurally normal heart that present as occasional fasicular VT or Exercise induced RVOT , to dangerous ischemic polymorphic VT which rapidly degenerate to VF and SCD if not reverted . It is ironical we are trained to put all VTs in a single basket and propagate fear psychosis among physicians and patients . Management of VT has certain broad principles. Ablation aims at preventing episodes of VT .Ablation needs EP study and expertise of an electro physiologist. ICDs revert it only after the VT emanates from the focus . 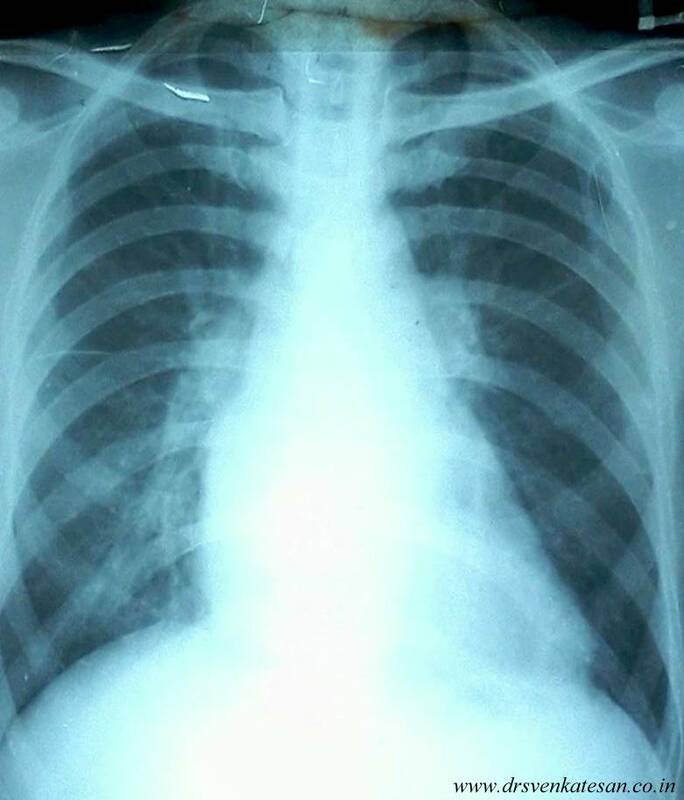 ICD can be implanted without knowing the focus .May not require a EP consult. CABG + Surgical scar excision , Aneurysectomy might help in certain refractory VT.